Open House from 2pm to 4pm Sunday Feb. 17th. 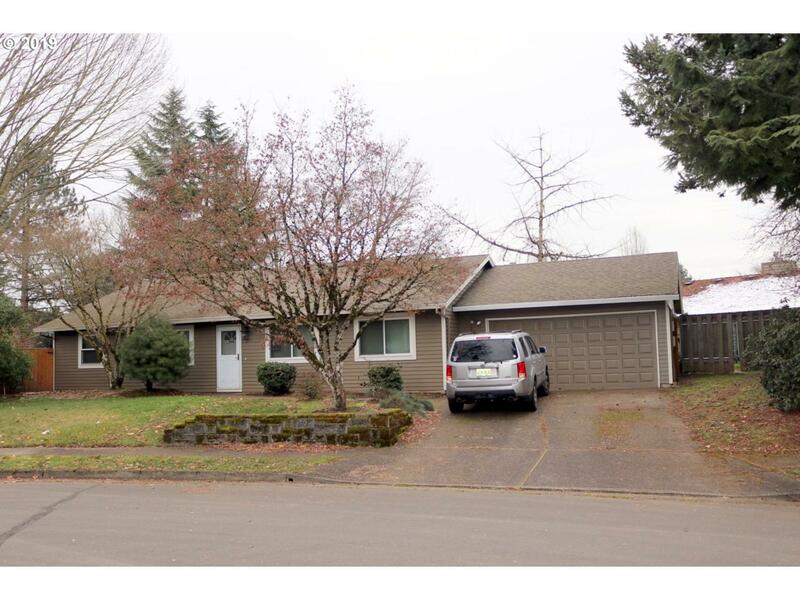 Remodeled 3 bedroom, 2 bath ranch home with open floor plan on a culdesac. Huge Kitchen with cook island, separate breakfast bar and plenty of storage with pantry. Dining room allows for large gatherings, tons of natural light with french doors and skylights. Huge private back and side yards for celebrations. and fun. Great public schools. Please do not disturb tenant.